Homes For Sale In Enclave At Wills Park Enclave at Wills Park is located near a 110-acre park that boasts tennis courts, baseball fields, disc golf course, playgrounds, walking trails, equestrian center, community garden and more. 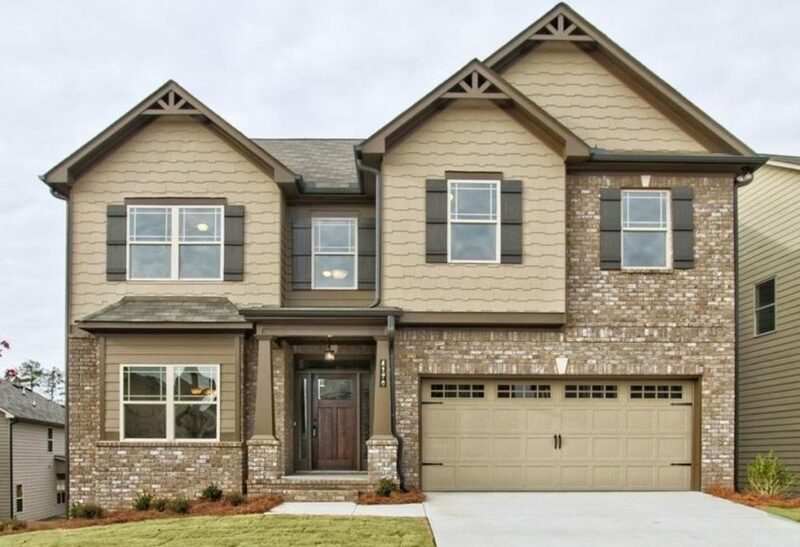 Alpharetta homes in the Enclave at Wills Park feature interior and nostalgic Craftsman style priced from the $500’s. © 2019 At Home In Buford | WordPress Theme: Blogghiamo by CrestaProject.